How to Have a Dog in an Apartment? 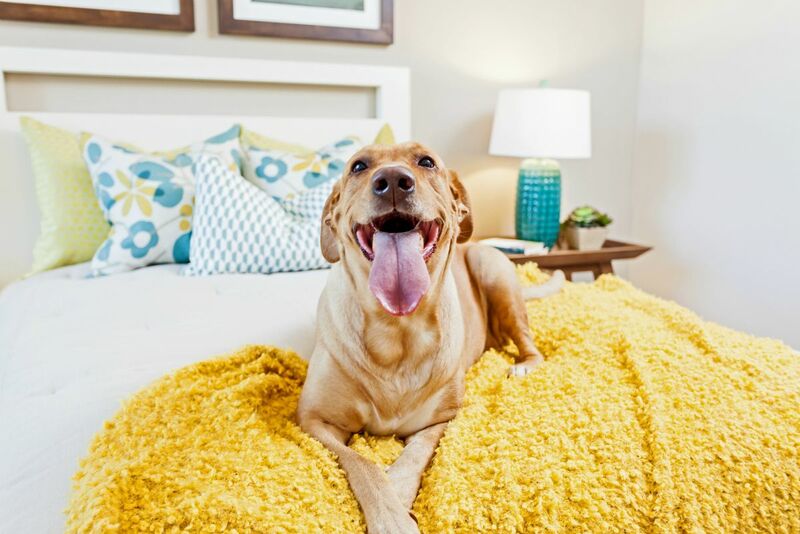 When you intend to have a dog in an apartment, there are certain aspects you must consider. Before purchasing the apartment, ensure that dogs are permitted and read the contract carefully. Today, it is not so easy to have a dog in an apartment due to certain implemented rules and regulation by the community. This is partly due to prejudices and also because some people with dogs are not as responsible as they should be regarding the education of their dogs and cause discord, noise, and possibly destruction of space. In the end, all dogs and their owners end up paying for the mistake made. When you buy an apartment, in some cases, you may not be allowed to have a pet. It is very important that you read your lease or purchase contract. Many things are said but have no value if they are not written. Therefore, your contract should include a clause on what kind of pets are allowed, what pets can and cannot have and any other rules relevant to a pet such as taking the dog on a leash in the building or neighborhood, excessive barking or other behavior which will not be permitted and what would happen if you breach these rules. If there is nothing similar in your contract, ask the landlord or company to add it. Protect yourself and your dog or other pets. If the relevant clauses are not in your contract, you are not protected. Each community, town or city has its own rules, some stricter than others. The legislation against specific breeds applies to dogs according to certain laws, based on beliefs, prejudices and fears considered dangerous rather than true facts. 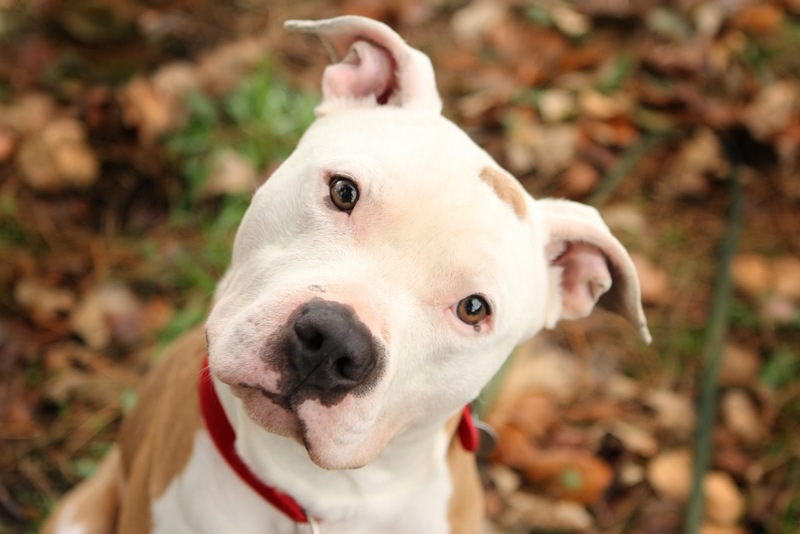 One of the most discriminated laws against dogs is about the pitbull, either a mutt or a purebred. Perhaps in the same apartment, you will be allowed to have an adorable Shih Tzu but not an American pitbull because it is supposedly ‘dangerous’. Sometimes you cannot live in an apartment even with a Chihuahua, the smallest breed in the world. The dog needs to have a cage and other items and you keep thinking where to put which stuff. If your apartment is the size of a shoebox, perhaps it is best that you buy a dog in the future. If you already have the apartment! Designate areas for dog and decide where the dog’s articles will be placed such as his cage, toys, bed and the like. This will avoid having things in between and take away space. Decide if the dog can climb on furniture or sleep in your bed. You can be warm in the winter if you two of you can fit in the bed. You are living in a building where other people also live, so consider others and educate your dog that he does not pass all the time barking or disturbing the neighbors. In an apartment, you live in a densely populated area and nobody would like a dirty dog around their house and children, so you must decide how often should you bathe your dog to keep it clean so that other may not look at your pet with disgust.